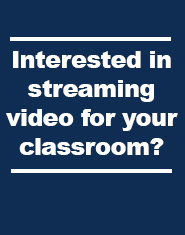 Interested in streaming video for your classroom? The Dalhousie Libraries are offering trial access to Films On Demand until April 3, 2015. 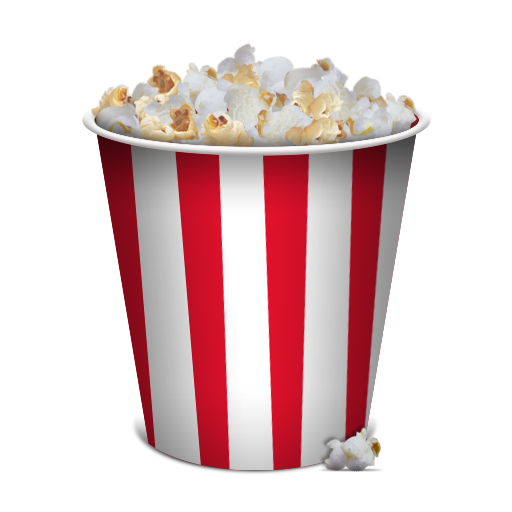 Films On Demand, a service of Films Media Group, is a web-based digital video service that allows you to view streaming videos anytime, anywhere. Choose from thousands of high-quality educational titles in dozens of subject areas. You can also organize and bookmark clips, create and share playlists, and personalize folders. Please send any feedback to Heather MacFadyen (heather.macfadyen@dal.ca) by April 3, 2015. The University Archives is now on YouTube! We are beginning to digitize material from our audiovisual collections and acquire digital media from our donors. Over time, the Archives will be uploading these materials to DalSpace for long-term digital preservation, but we will also be making selected materials available on our YouTube channel. The first videos include a pair oral history interviews conducted as part of the Our Voices Matter Project, an initiative of the Halifax-Dartmouth Branch of the Canadian Mental Health Association. The project was established to record and document the lives of senior mental health consumers in Nova Scotia. The interviews provide rich and vivid accounts of life-long experiences with the mental health system. We’ve also uploaded a fantastic clip of Elisabeth Mann Borgese’s dogs using a custom-built typewriter during an interview with NBC News. The clip was digitized from 8 mm film so it could be included with other materials from Borgese’s archives in an exhibition at the Buddenbrookhaus Museum in Lübeck, Germany. Check out our channel at http://www.youtube.com/user/DalArchives. We’ll be uploading new material as it becomes available. The Dalhousie Libraries are offering trial access to Films on Demand until April 22, 2012. 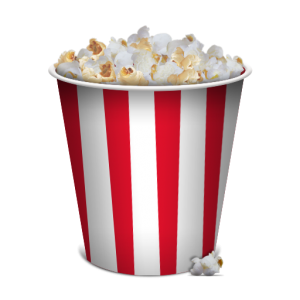 Films On Demand, a service of Films Media Group, is a web-based digital video service that allows you to view streaming videos anytime, anywhere. Choose from thousands of high-quality educational titles in dozens of subject areas. You can also organize and bookmark clips, create and share playlists, and personalize folders. Films Media Group is a leading source of high-quality video and multimedia for academic, vocational and life-skills content. Films Media Group serves the education community through its four brands: Films for the Humanities & Sciences, Cambridge Educational, Meridian Education, and Shopware. Choose your Films On Demand now! Celebrate Read an Ebook Month! March is now Read an Ebook Month in Canada, and that March 4 – 10 is Read an Ebook Week? the Dal Libraries have thousands of ebooks? Watch our short video on Ebook Library for your mobile! Kathleen Winter gave us all an unforgettable evening reading from and commenting on her novel Annabel, and thoughtfully answering many questions from the audience. Herewith we present the video of this event–enjoy! There’s a simple, logical process to writing research papers and we have two short videos that lay it all out for you. Start here! Did you miss our inaugural “Dal Libraries UnZipped” event on September 1? No worries–the Powerpoints and videos of the presentations can now be viewed on the UnZipped webpage. We’re planning more discipline-specific UnZipped sessions for January, to be held in the Killam and Kellogg libraries, so please watch for announcements. If there are any topics that would be of particular interest to you, please contact Tina Usmiani, Dal Libraries Communications Officer, at tina.usmiani@dal.ca. We welcome suggestions!